Alissa Resch, PhD, Chief Scientific Officer at the Coriell Institute; Louis Bezich, MBA., senior vice president of Strategic Alliances at Cooper University Health Care; and Annette Reboli, MD, dean of CMSRU, are the principals of the project. Stefan Zajic, PhD, a principal research scientist at Coriell, is the scientific lead for the project. 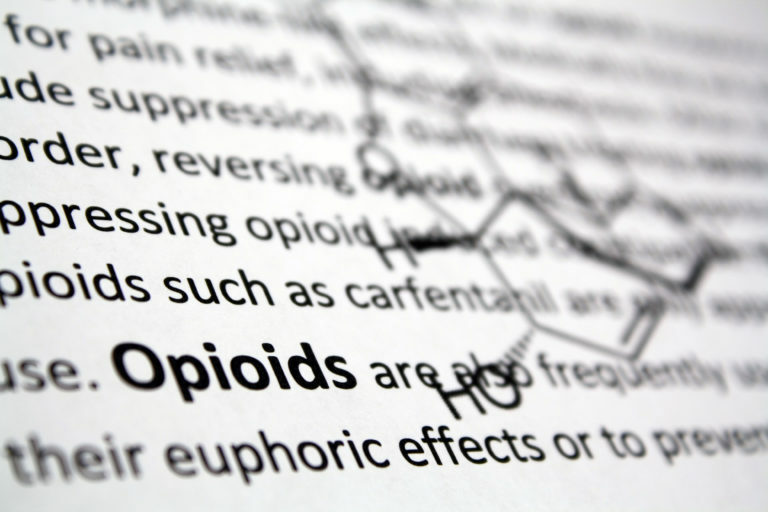 Funded through a three-year grant from the State of New Jersey, the CORI project will position New Jersey at the forefront of the effort to treat opioid use disorder and prevent overdose deaths. This initiative was the vision of Coriell’s late president and CEO, Michael F. Christman, PhD, who passed away at the end of 2017, before it came to fruition. Dr. Christman was highly regarded for his forward-thinking approach to personalized medicine and the promise it held for patient care. The Coriell Institute is a global leader in understanding how our personal genomes affect our health. Coriell is recognized as one of the world’s leading biobanks, distributing biological samples and offering research and biobanking services to scientists in 85 countries around the globe. Coriell is the trusted steward of world-renowned collections for the National Institutes of Health, disease foundations and commercial clients. A pioneer in genomics, Coriell is examining the utility of using personal genetic information in clinical care through the Coriell Personalized Medicine Collaborative research study. Scientists at Coriell are leveraging their expertise in genomics to develop new tools to prevent and treat opioid use disorder. The Institute is also unlocking the promise of induced pluripotent stem cells and their role in disease research and drug discovery. For more information, visit www.coriell.org, like Coriell on Facebook or follow @Coriell_Science on Twitter.